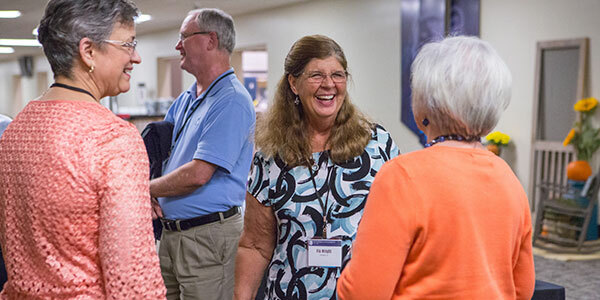 Friday, Oct. 12, 5 p.m.
Meet up with friends and former classmates for your reunion dinner. 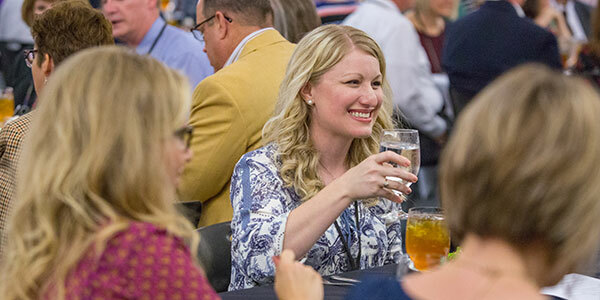 Enjoy a time of relaxation, excellent food, and opportunities to fellowship and catch up with fellow alumni. Registration has now ended. Guests not attending the Reunion Dinner are invited to grab a bite at The Den or off campus. 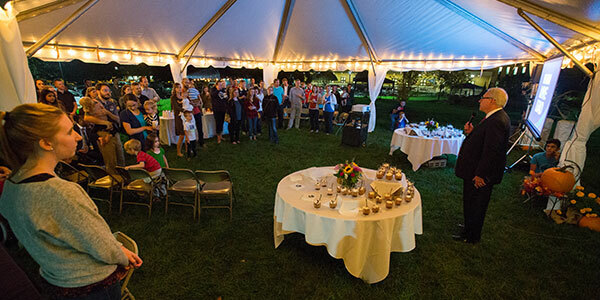 If you’ve graduated in the last 10 years, you are invited to the Young Alumni Festival on Friday night at the Gazebo. 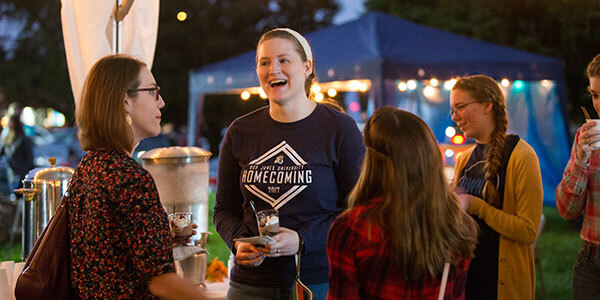 Come reconnect with your classmates and other recent grads. Enjoy some food. And feel free to bring your family. The event is free, but please sign up and let us know that you’re coming.